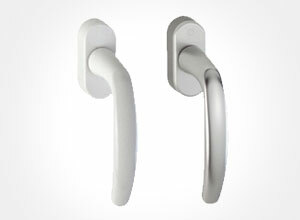 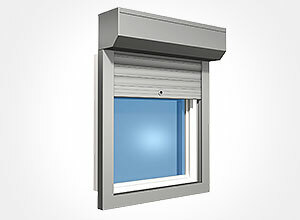 The solid aluminum exterior shell provides long-term durability, added security against break-ins, minimal upkeep requirements and a sharp modern look. 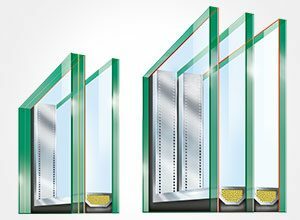 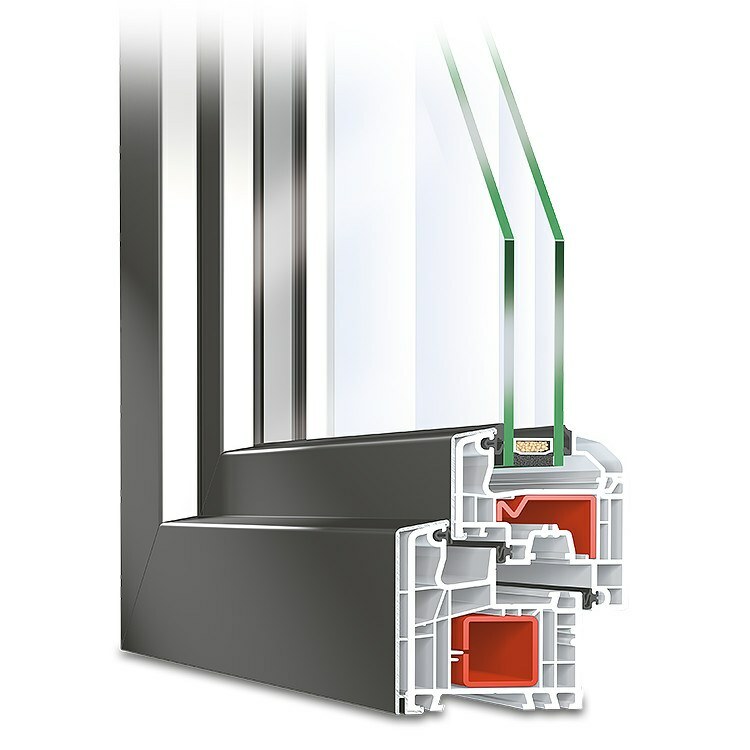 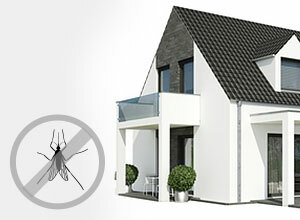 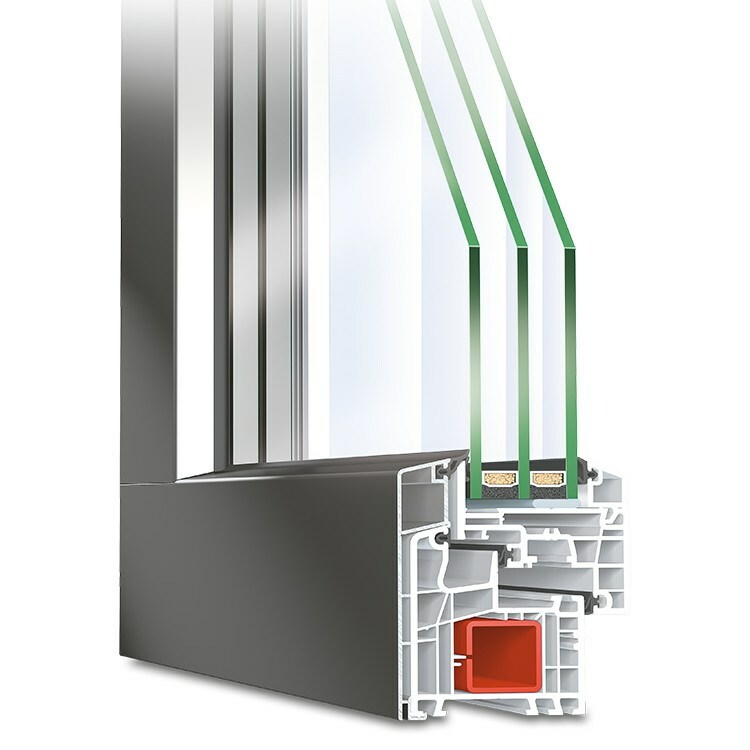 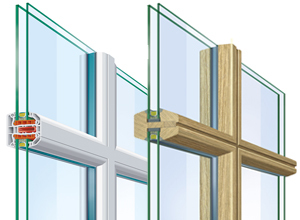 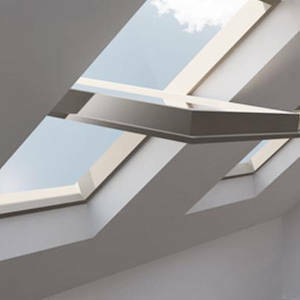 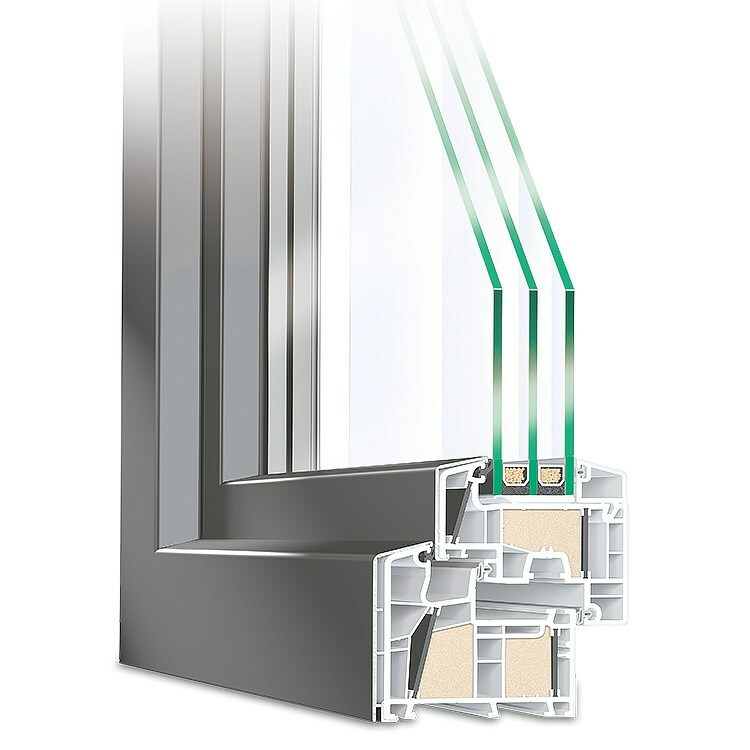 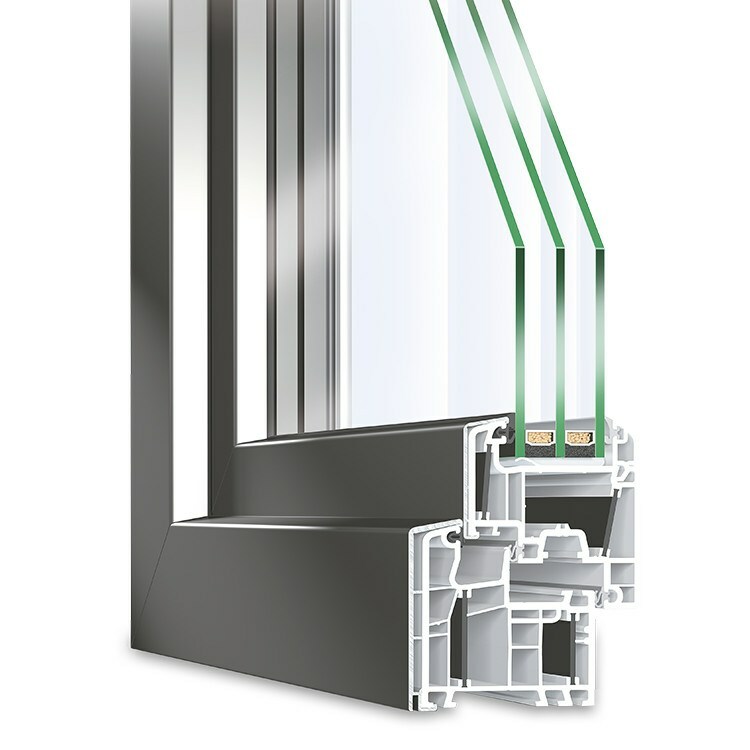 The multi-chambered vinyl frame allows for top energy efficiency while not breaking the bank. 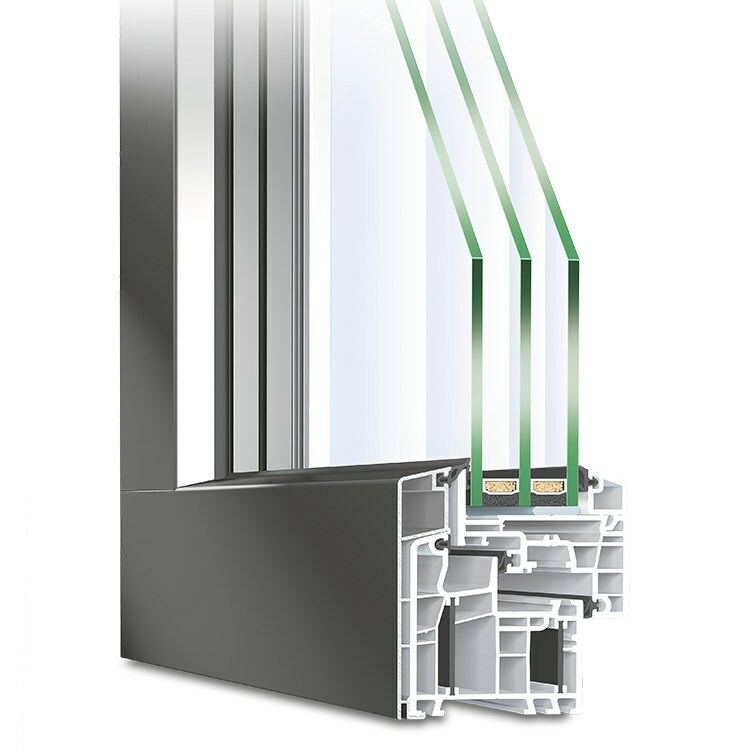 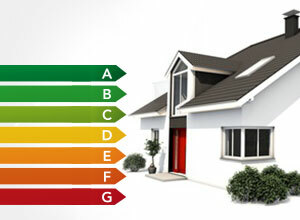 With a range of colours for both sides and excellent U-factors, aluminum clad uPVC is an excellent choice for those seeking energy efficiency, aesthetics and great value for their money. 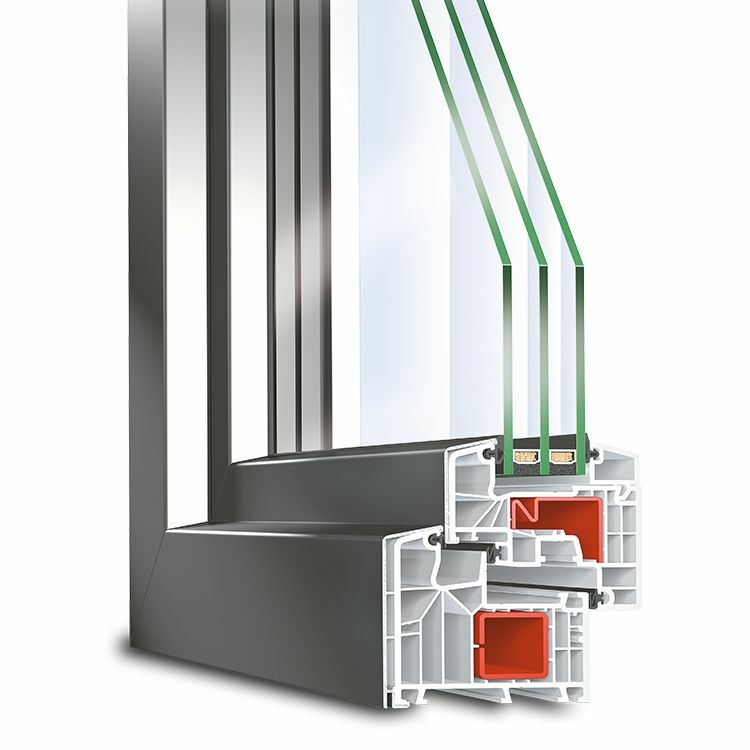 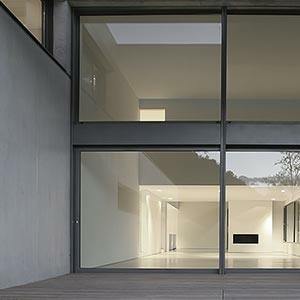 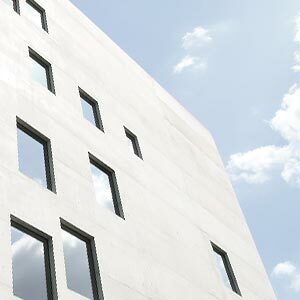 Both aluminum and vinyl windows can be easily lacquered in all shades of the RAL colour range, offering enormous customization potential. 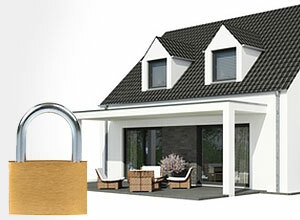 The black and white seals typically fit perfectly with any choice of colour. 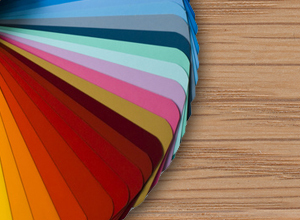 That being said, not only can you choose from a plethora of different shades, but also pick separate designs for the interior and exterior surfaces. 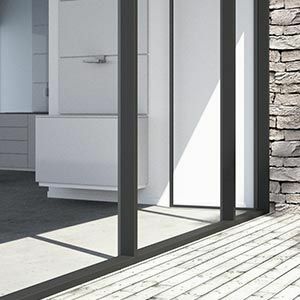 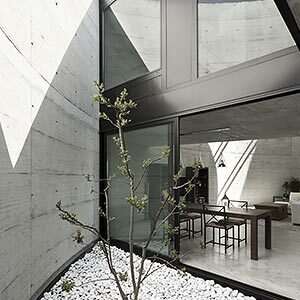 This technique allows you to, for example, underline the very modern appearance of the exterior metal surface by choosing a muted shade while simultaneously brightening the vinyl interior using friendly pastels. 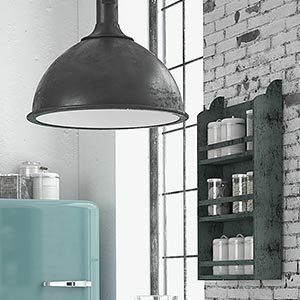 If you value affordable products with excellent thermal insulation qualities but prefer the traditional look of wood, both sides can also be equipped with wood-grain decor foils.